Alpine Premier Investments offers an abundance of resources to both new and vetted investors alike. 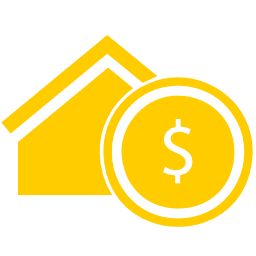 We are committed to helping investors save time and money by providing exceptional products and services that we wish we had when we were starting out in the business. Now guess what… WE’RE MOVING!!! 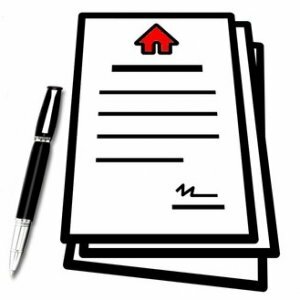 We are selling every contract, checklist, script and hiring criteria we have ever used in California. This is valued at over $900, but this month we will give it to you for only $597. Imagine sitting at the dining room table with a home seller and you decide that subject to is the strategy you both agree on you reach into your briefcase and…… You don’t have all the documents you need! You tell the seller you will run back home and get them and while you’re gone, Ray the real-estate investor comes into the house and swipes the deal right out from under you. How did this happen? You were not prepared. By now you should know preparation is everything in this business. 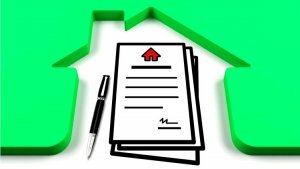 NEVER lose a deal because you lack the proper documents! Download your full contract package and always be prepared with every contract and addendum you could need for any situation. 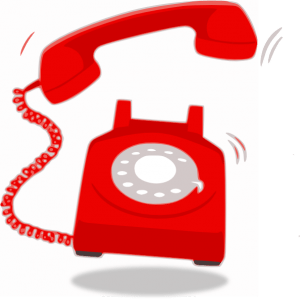 Do you ever receive calls and get stumped on what to say? Do you sometimes get off the phone and realize you are missing some information? You are losing money on those leads! Stop the chaos and uncertainty, know the exact conversation to have with Sellers, and know exactly what to say to homeowners in foreclosure. Imagine having 2 million dollars in your wallet and know exactly what to buy with it! Imagine know the exact questions to ask to land 90% ARV cash buyers! That’s what we have have done with this exact interview script. Time is Money! You must flip houses quickly and one of the biggest components that slow you down is design. To do design work must be talented or pay a designer for it. Not anymore! We have put together a 2017 3 tier custom package. This take the guess work out of flipping, pick from 3 pallets to match the comparable properties in your area. They even have all the home depot sku’s so you can what you need at one location which will save you time and money. We have even included a 4th option for buying and holding. Imagine how simple it will be to flip properties when you download this Spec book now! Ever heard that you can’t have fast, cheap and quality in construction? Me too! But it’s not true. You can have all three ! Ever heard that most projects lose money in the last 2 weeks or last phase? They do! But we have solved that too. All these issues can be avoided with our Bid Builder package. 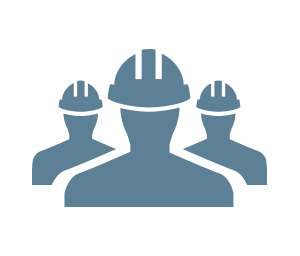 Get fast accurate work done by using a detailed scope of work that you will be able to build with our bid builder. As well as make sure your job gets completely finished with our Quality Control checklist. Ever heard of a contractor taking money and walking off the job? Ever had a contractor control you instead of you controlling your project? Have you ever had unexpected change order that ruins your budget? If you have not it’s just a matter of time till you will. You can avoid all these issues with our Master Construction Contract Package and addendums. With thousands of dollars and hundreds of flips this Master contract has been developed to cover all the issues you potentially face with a General Contractor and your project.